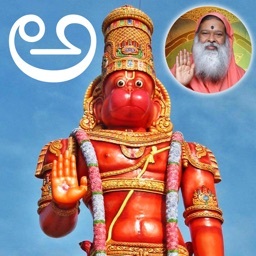 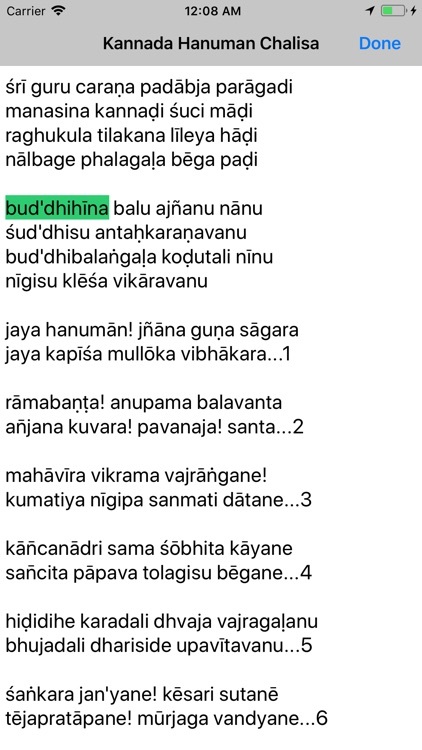 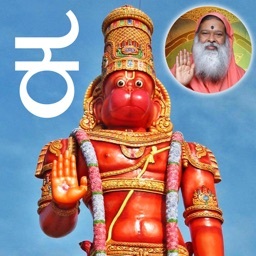 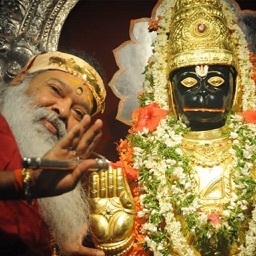 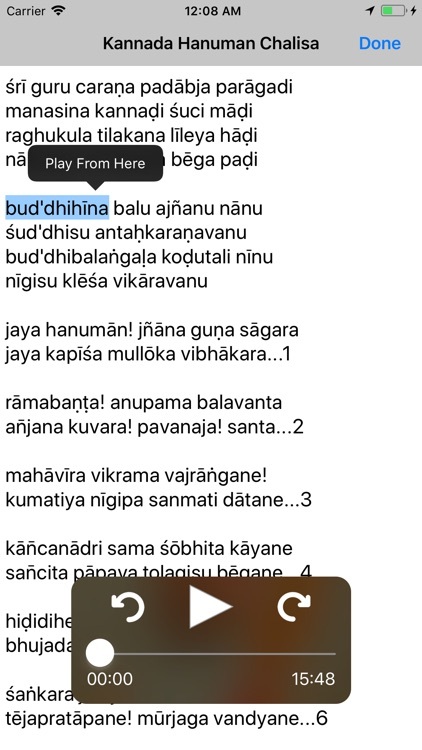 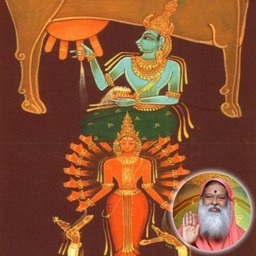 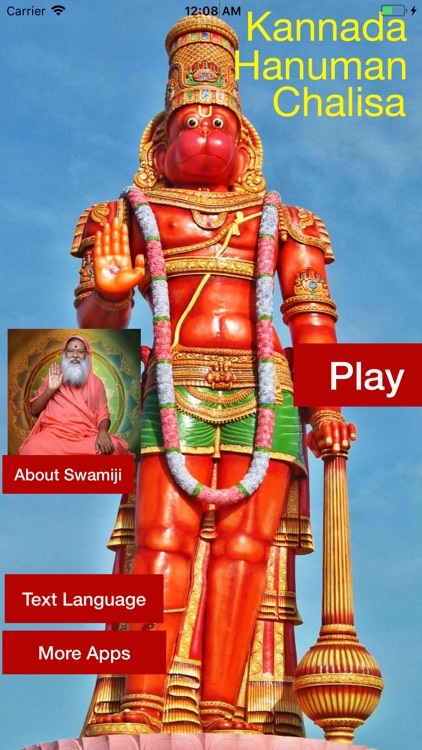 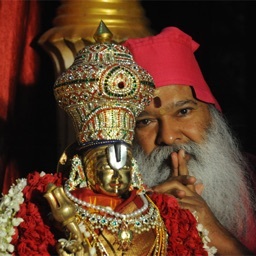 Learn the Kannada Hanuman Chalisa, recorded by His Holiness Sri Ganapathy Sachchidananda Swamiji, with easy word-by-word highlighting to make learning easy! 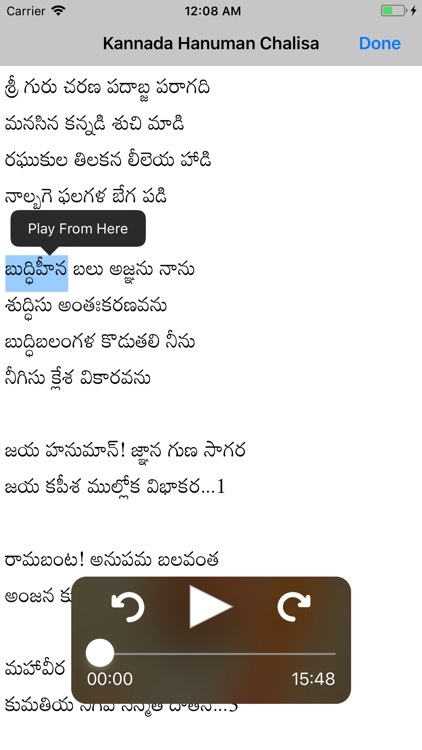 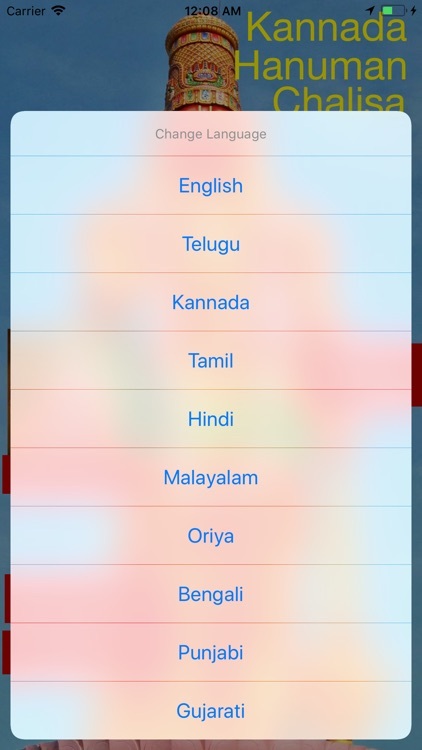 All text is offered in 4 language transliterations: Hindi, English, Telugu, and Kannada. 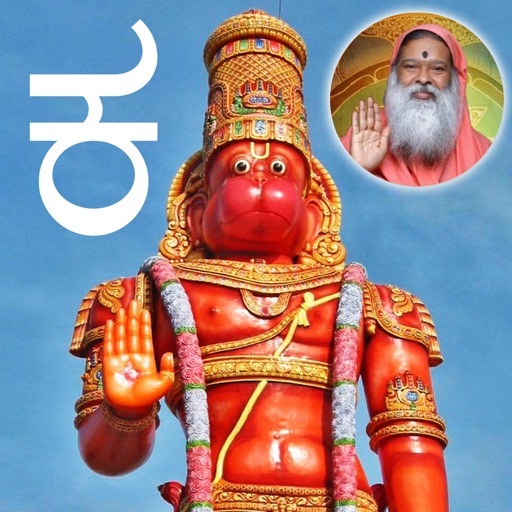 Listen, Learn, and Chant Hanuman Chalisa daily for everlasting peace of mind as well as peace on Earth!